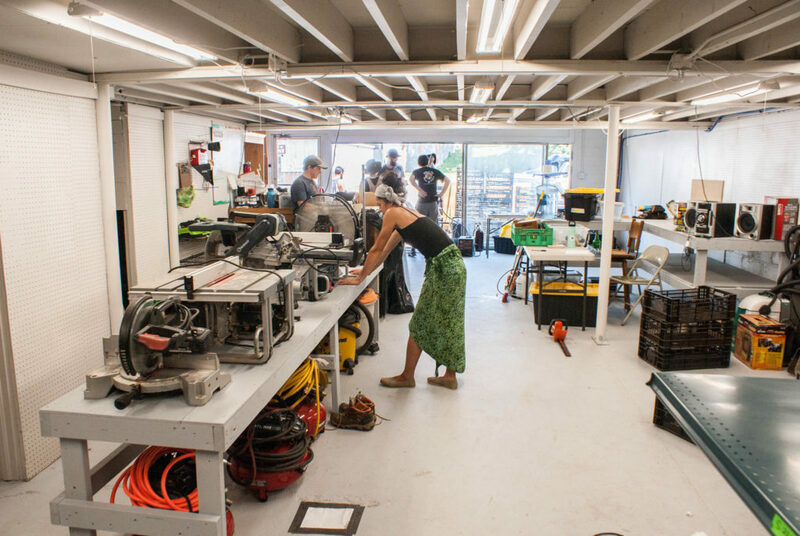 AVLTL Grand Re-Opening & Fundraiser on Aug 4th, 2018! Since we first opened our doors to the community of Asheville, we’ve grown so fast that we outgrew our modest space on Church St in downtown Asheville. 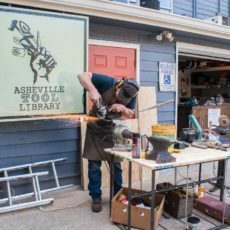 The former home of the AVLTL, Church St.
AVLTL is having our Asheville Tool Library Grand Re-Opening & Fundraiser on Aug 4th, 2018 at our new, bigger and better space at 55 Southside Ave – only a few minutes from our former location on Church St! 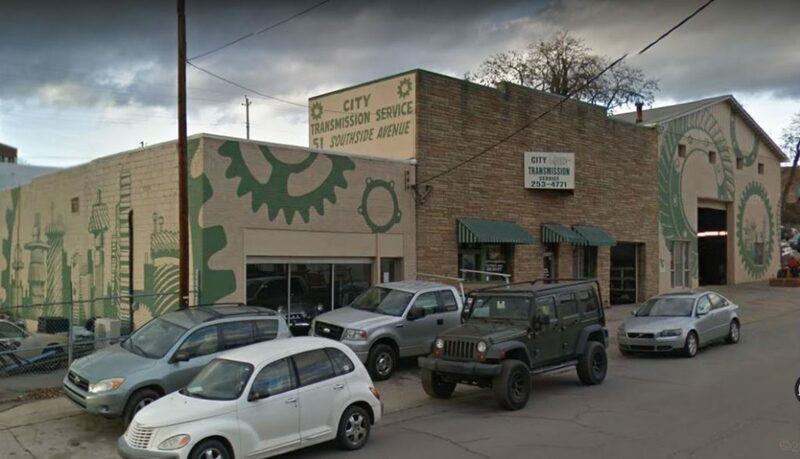 Asheville Tool Library’s New Home, 55 Southside Dr.
On Aug 4th, everyone in the community is invited to come see our new space, hang out, have a beer, become a member, and check out some tools for your next big project!